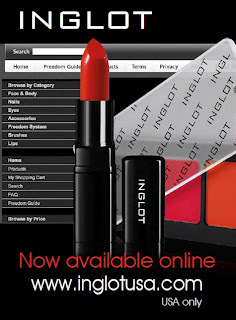 My fashion week festivities closed with a special press preview and launch of Inglot Cosmetics second studio in NYC on February 17th. The new 6,000 square foot studio is located on the 5th floor of the Chelsea Market Building on 75 9th Avenue between 15th and 16th Streets. Complimentary makeup and nail treatments were provided as well as hairstyling by Hair Room Service. Guests were able to meet founder Wjotek Inglot and enjoy cocktails, hors d'oeuvres and a live DJ. 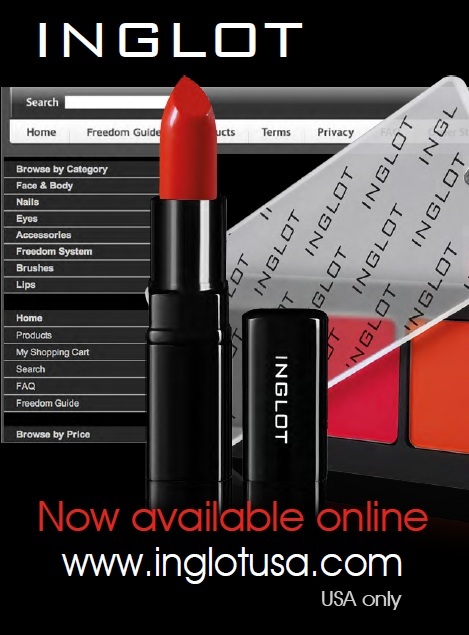 If you aren't able to visit the Inglot New York Studio, you can now shop the online store in the USA at inglotusa.com, which features over 1,500 colours! You can customize your own Freedom System Palette and fill with an array of concealers, lipsticks, blushes, and eye shadows, or pick up the world’s first ever Breathable Nail Enamel.